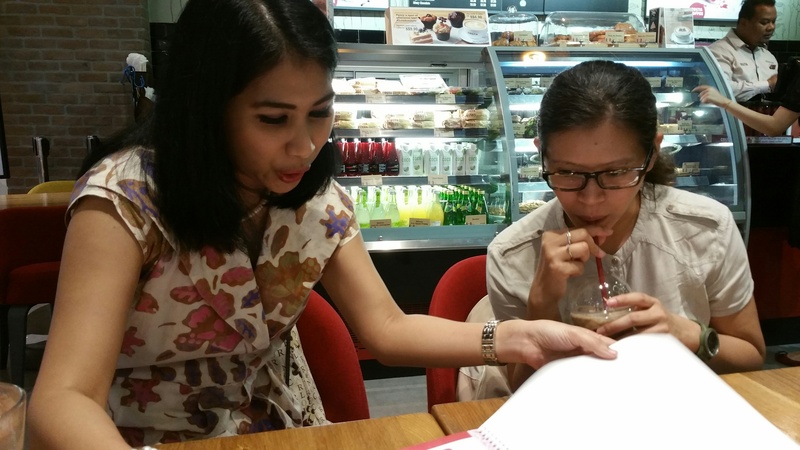 30 July 2015, Singapore—Hornbills Concepts and Communications (HBCC) facilitated an interview for founder of Cinderella From Indonesia Centre (CFIC)’s founder Lusi Efrani and Berita Harian for a possible feature on her very inspiring work with women on the margins in Batam. The interview was the result of the successful grant application that Hornbills’ co-founder, Sofiah Jamil, and Lusi Efrani of CFIC, put in for the YSEALI programme in 2014. The project was called, “One Doll, One Friend”. The programme is about providing education and employment to at-risk women and children living in the streets in Indonesia. Currently the One Doll, One Friend Project is providing employment to about 100 female prisoners and women living with HIV in Batam and Jakarta. 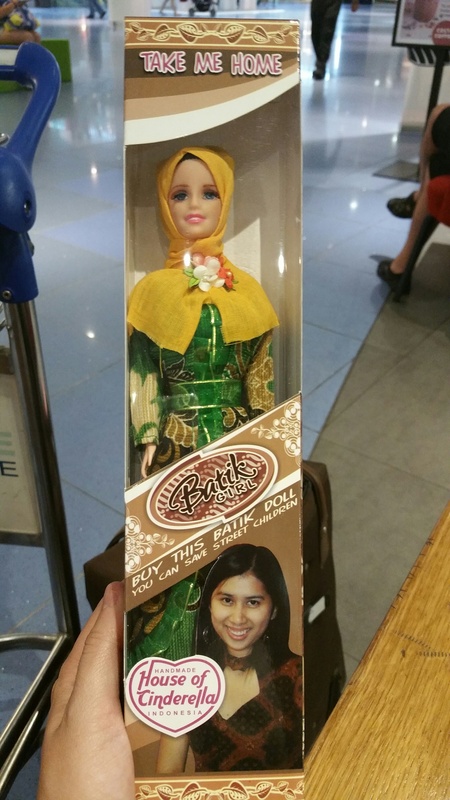 A sample of the doll made by the girls in Batam. The project is looking to create more Asian inspired “baju” for the dolls in the next phase of their project. The project spans across Indonesia, Singapore and Brunei and had the support of the US Embassy in Singapore and Jakarta. HBCC coordinated the public outreach aspect of the programme and through this project. By actively helping to promote the programme, HBCC hopes to help Lusi spread her message of empowerment and second chances to women and children who are at risk and more importantly, to promote a positive image for women in Batam. HBCC discovered interesting synergies to aid cross-cultural communication and working with partners from different cultural backgrounds. Sofiah and Lusi are planning to expand the One Doll, One Friend programme to other parts of South East Asia. Stay tuned for more.